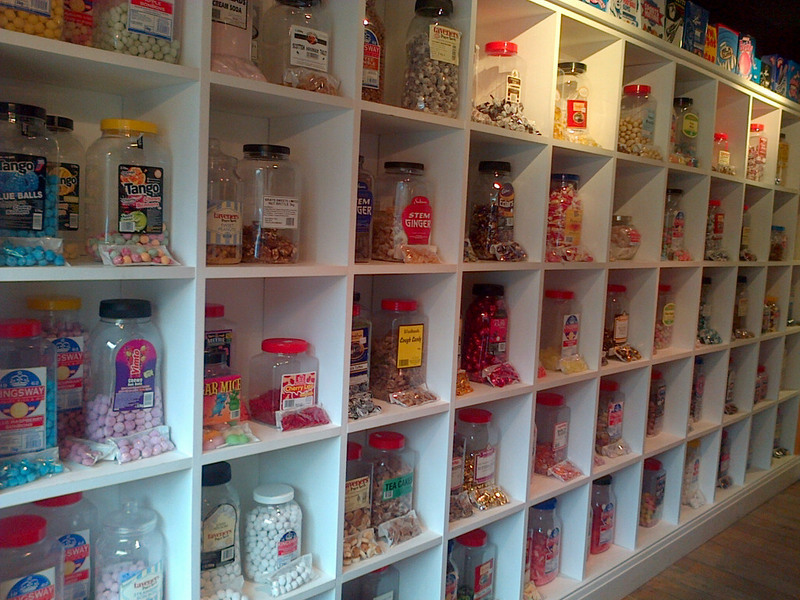 We offer a range of vegetarian, sugar free and gluten free sweets. We also stock a range of Halal sweets so you wont be disappointed. Buy 1 get 1 half price on all traditional sweets (second bag will cost only 75p).